If you are looking to buy a Texas ranch, you have come to the right place. At Texas Hunting Land, LLC and our website www. Texas Hunting Land .com, we work hard to help our clients find the recreational or cattle ranch which best suits their needs. 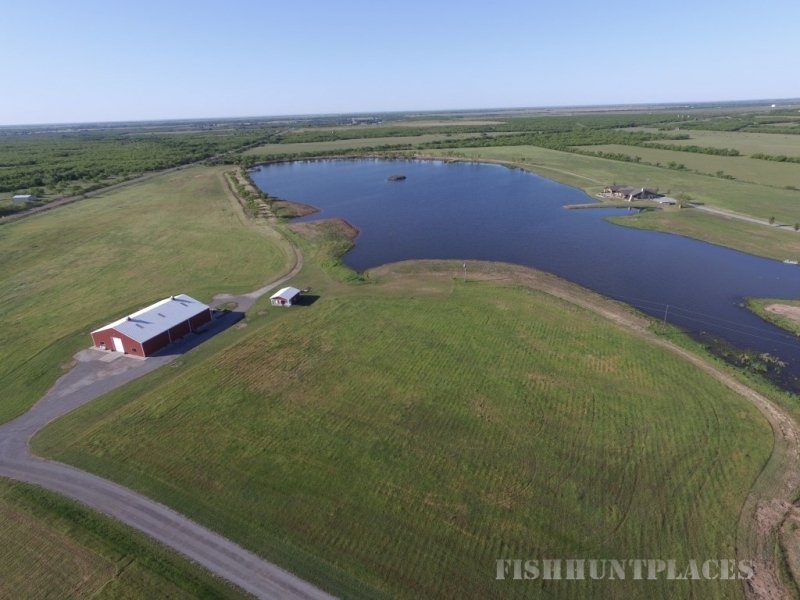 We specialize in the sale of Texas ranches, and have a number of hunting ranches and Texas land for sale across North Texas, West Texas, and East Texas. The counties we specialize in are Archer, Clay, Baylor, Jack, Young, Montague, Wichita, Hardeman, Foard, Knox, King, and Wilbarger in West Texas. 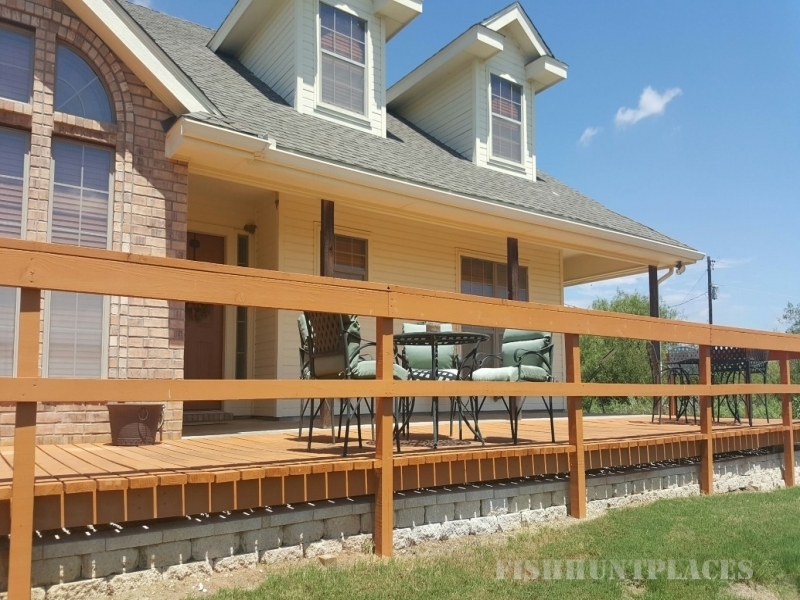 In East Texas we have many listings available in Red River, Bowie, Hopkins, Titus, and Franklin Counties. We have a number of working cattle ranches for sale and are currently listing land for sale all across the state of Texas and Oklahoma. We also have ranches with mineral rights and executive leasing rights available. 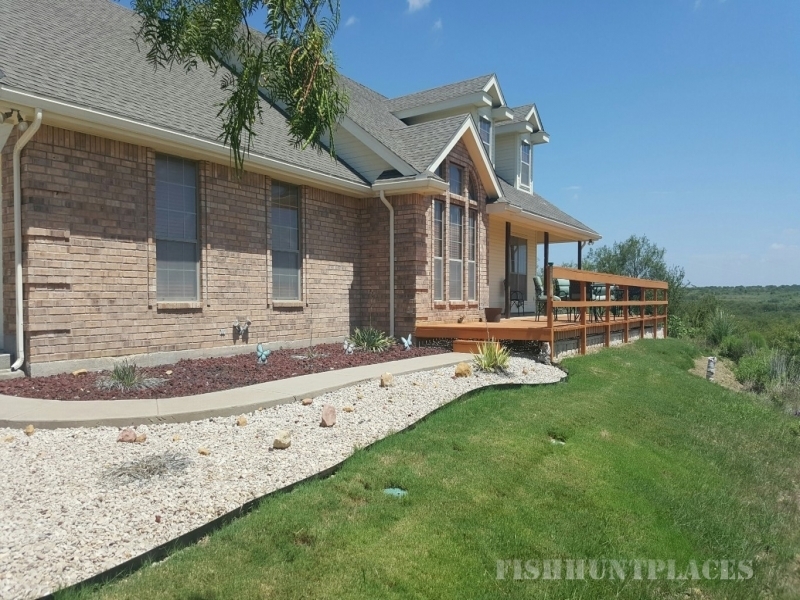 Whether you are looking for trophy whitetail deer hunting, duck hunting, or prime Texas game bird hunting, our goal is to find the ideal property that fits you and your interests. 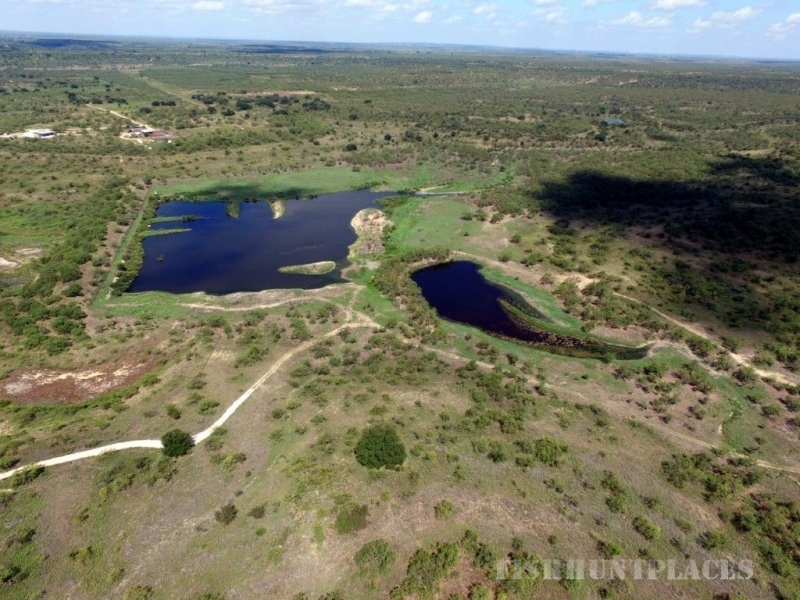 We concentrate our efforts on top quality hunting property and our listings are some of the best in Texas. If you don't see the ranch you are looking for listed here, please contact us and we can help you locate it. 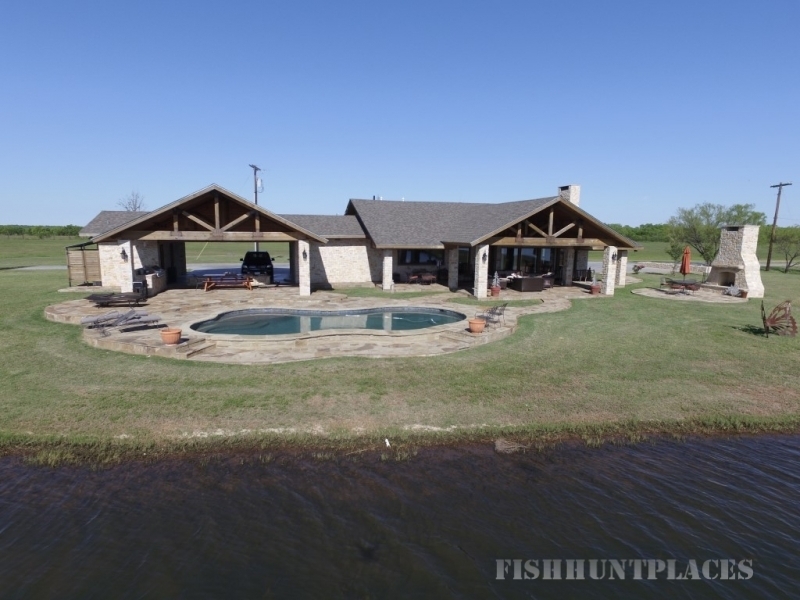 If you're looking to buy a Texas hunting ranch, you have come to the right place. We also have both dry land farms and irrigated farm land for sale. Do you have a Texas ranch for sale or some Texas land for sale? We can put it in front of hundreds of buyers each day from around the United States. Give us a call or if you are in Fort Worth stop by our office to discuss the possibilities and let us show you what we can do to help you get the most out of your recreational property. Selling Texas ranches and recreational property is what we're all about. Texas Hunting Land brokers ranches, specializing in selling rural ranch properties since 1998. 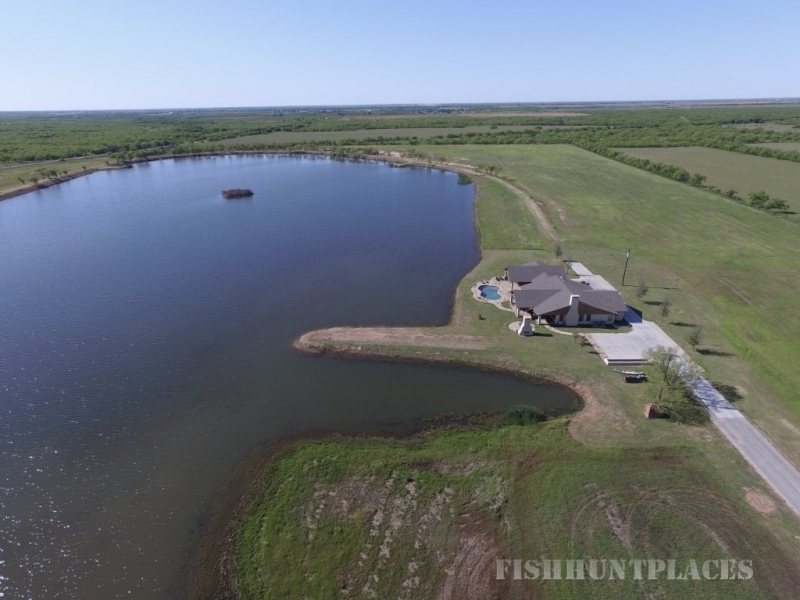 The size of the ranches we sell range from small land tracts with some of the most exceptional improvements in the South, to large, expansive ranches of more than 10,000 acres with river frontage, creeks, lakes and ponds. Are you trying to find land for sale in Texas? Take the time to look over all of the ranches in our listings, your new ranch may already be here!